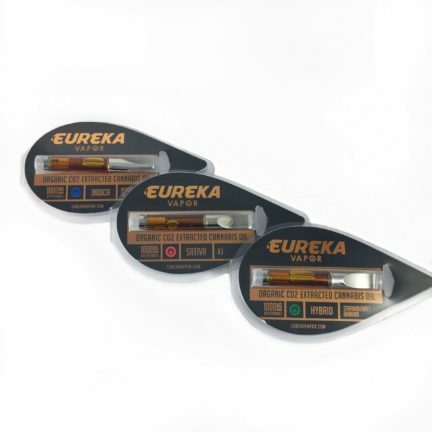 Eureka Vapor™ sells hand-held temperature controlled portable vaporizers and vape oil. 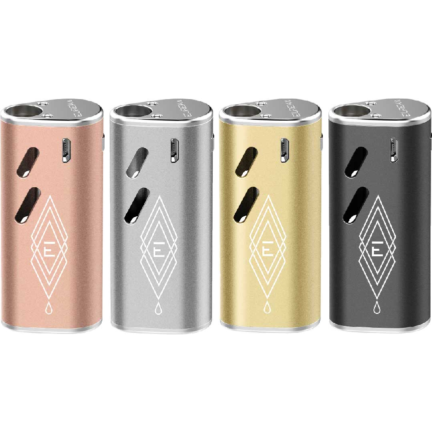 Eureka vaporizers are easy, sleek and preferred among a variety of patients. 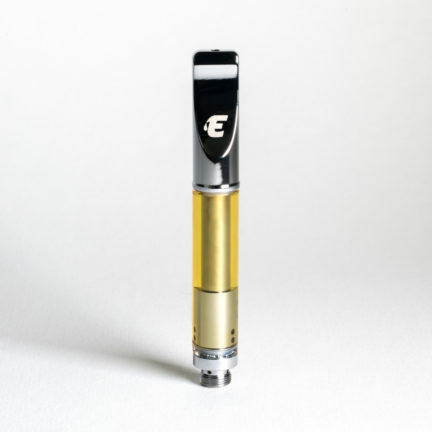 Their organic e-tanks come in all sizes 1/2 grams, 1 grams, and 1.5 grams and caters to all needs – indica, sativa, and hybrids. Not mention, so many flavors to choose from. 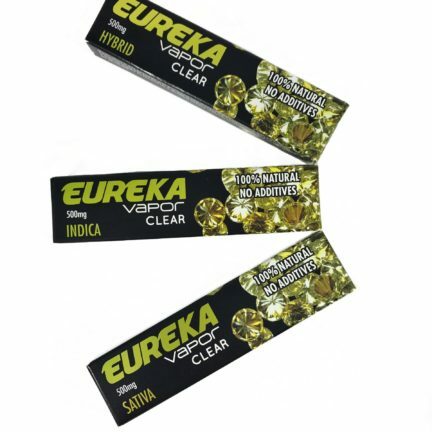 You’ll see a plethora of positive Eureka Vapor reviews out there on the interwebs. 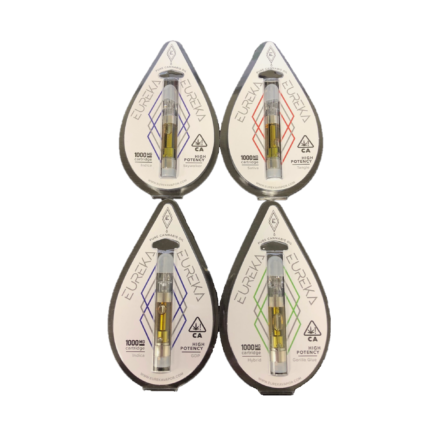 Get them here at Bud Man OC.